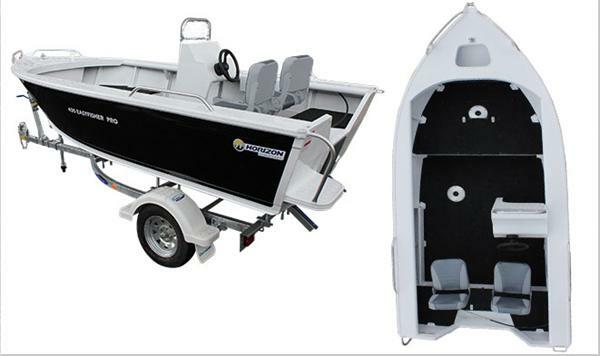 Material Alloy Boats for the sportsman, there’s no other way to describe Horizon Aluminium Boats’ stunning Easy Fisher range of sportfishing boats to suit the most demanding angler. Boat details are supplied by the vendor. Whilst all care is taken in presenting the information accurately, the Broker accepts no responsibility for the information supplied. No warranty is expressed or implied. The Broker acts as the vendor agent only.